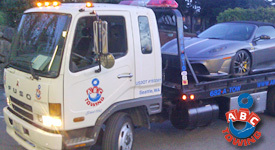 ABC Towing provides vehicle impound service. Vehicles can be impounded for different violations. Is there a vehicle blocking streets and driveways? We can send out a tow truck to impound them. If we impound a vehicle we can store it for up to 30 days. The owner will be charged the appropriate fees. Sometimes vehicles are stolen and left elsewhere. If the vehicle is damaged fuels can spill out. Plus it creates an eye sore for your business or community. We can impound these vehicles from your property. Whatever the situation call us today. Our drivers will give you courteous and professional service. ABC Towing will show up any time. We’re ready to help you now. The vehicle may not be mechanically safe. The driver may have not paid a parking fee. 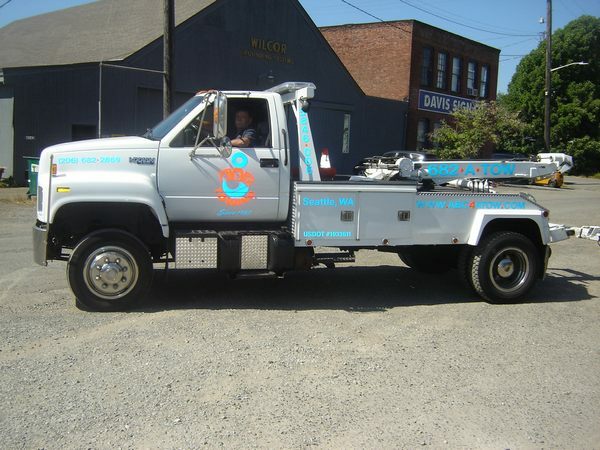 Our towing is safe and professional. We can hold vehicles in our tow yard. Tow beds are available for larger vehicles, like trucks.